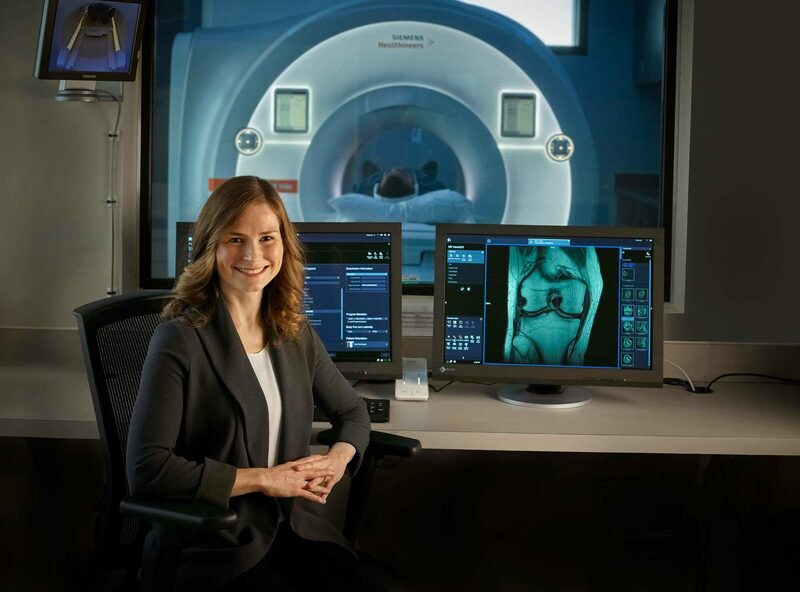 The Siemens Vida 3T MRI brings next-level imaging to MIC. 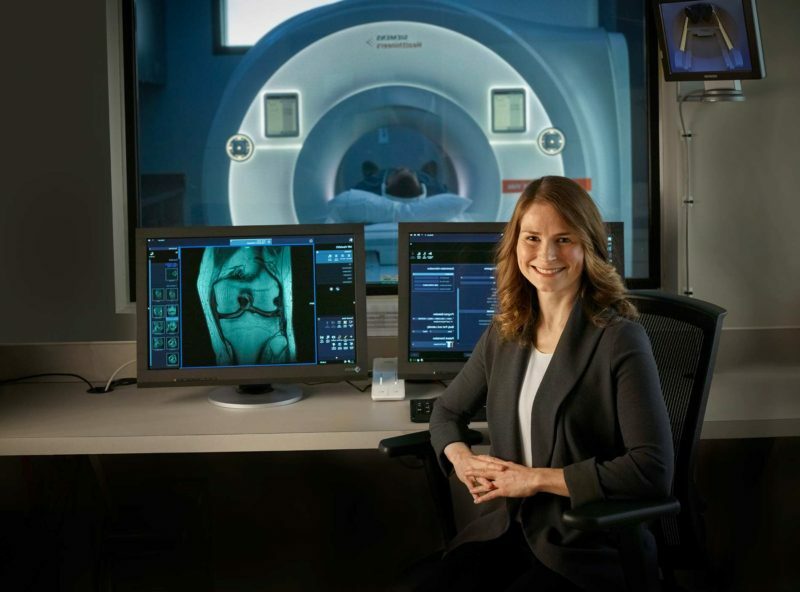 It is identical to the latest equipment being installed in some Alberta hospitals and the first 3T MRI in an Edmonton community-based clinic. The strength of the magnet in an MRI scanner is measured in Teslas or ‘T’. Simply put, the 3T MRI is twice as powerful as a 1.5T MRI. It is a significant step forward in medical imaging. What makes the Siemens Vida 3T MRI unique? The Siemens Vida 3T MRI scanner is the best in its class. Using Siemens new BioMatrix technology, the Vida 3T puts the concept of precision medicine to work on every scan. The Vida 3T has sensors in the scanner table which adapt to the patient. The sensors track the patient’s breathing patterns and their ability to hold their breath during a scan. The computer uses this information to set the parameters for the scan and move the patient table to the correct position. Using the most advanced technology, the Vida 3T MRI produces images that are incredibly crisp and clear. Our radiologists say the images produced by the Vida 3T are “stunning” – high praise from our team of specialized radiologists who have seen it all. The strength of the Vida 3T MRI means faster scanning. This is better for patients who may be claustrophobic, or who may have an injury that makes it difficult to lie still. The opening of the machine is 70 cm which gives patients more space around them during their scan. And, the Vida 3T MRI is quieter than most 1.5T scanners. The quality of our new Vida 3T means we now offer breast and prostate MRIs. This will help put complete information in the hands of women and men who need this type of screening due to a strong family history of cancer.